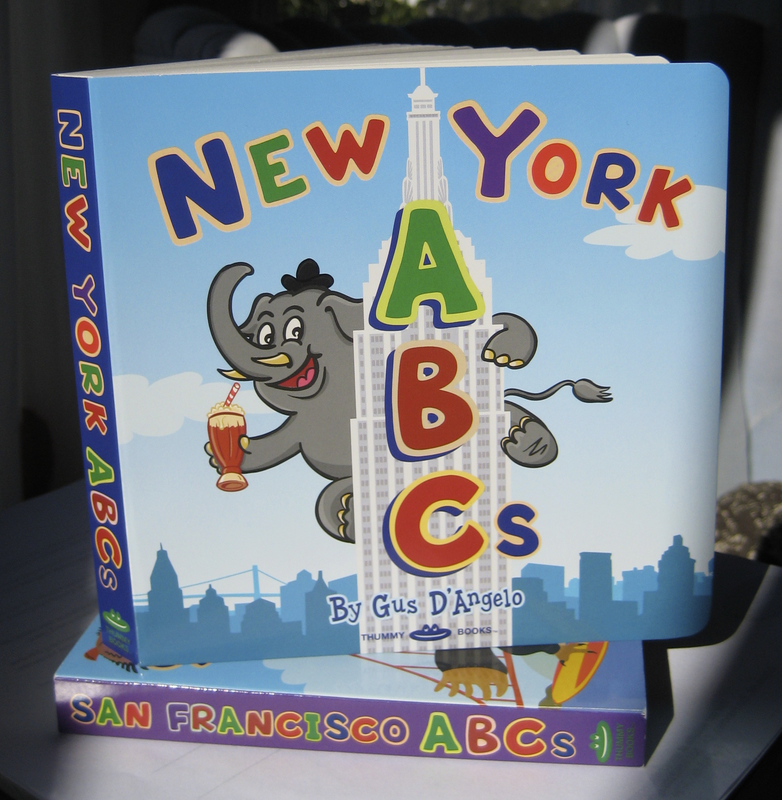 I am super excited to finally announce the publication of my newest board book, New York ABCs! It is now arriving at stores across New York City. The book is also now available on Amazon. And retailers can order the book from my distributor IPG here. 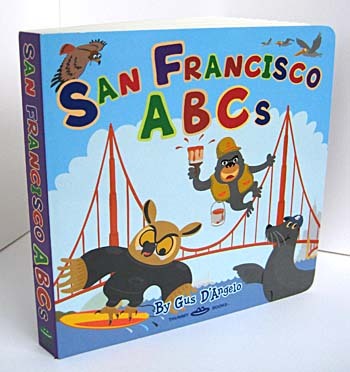 Daily Candy Kids features the debut of my new SF ABCs board book in This Week in San Francisco! Check out the great review of my new board book by Cindi Rose in the SF Examiner here! Cindi also featured my SF ABCs in her earlier listing of upcoming children’s book releases. San Francisco ABCs Board Book Just Printed! Sneak preview! 6×6, full color board book! Advance copies have just arrived and they look incredible! In stores July and August. SF ABCs now at Lola in Ghirardelli Square! 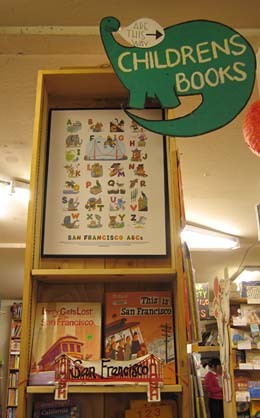 My San Francisco ABCs posters are now available at Lola of North Beach in San Francisco’s historic Ghirardelli Square. Here’s the very cool display at legendary Green Apple Books in San Francisco’s Richmond neighborhood. SF ABCs Poster Featured in Daily Candy! Wow! My San Francisco ABCs poster is featured on Daily Candy! Check out the great review here. 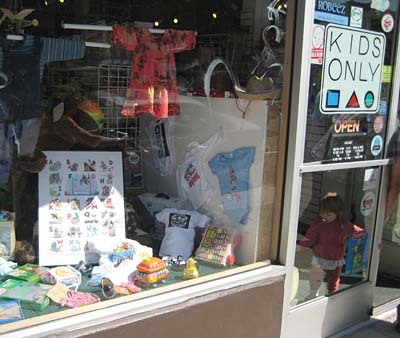 Here’s my San Francisco ABCs in the window at Kids Only on Haight Street.